The last few weeks have been exceptional for the UFC welterweight division. When Robbie Lawler was champion a few short years ago, many talked about the 170-pound weight class as if it was lacking enough real contenders to keep the division interesting. 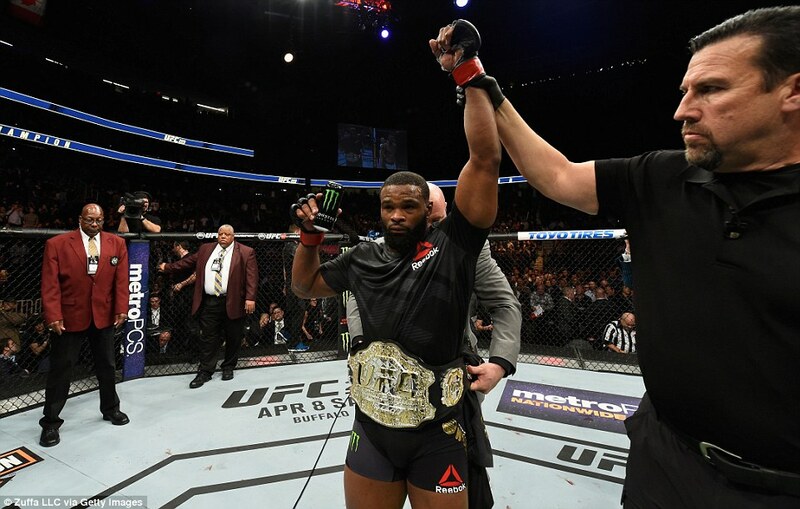 Now, Tyron Woodley is champion and there’s a list of contenders that could keep him or any titleholder busy for years to come. This is an exciting time for fans of the welterweight division. In the last few months, a number of men have jumped up and raised their hands in hopes of being chosen as the next man to face Woodley. 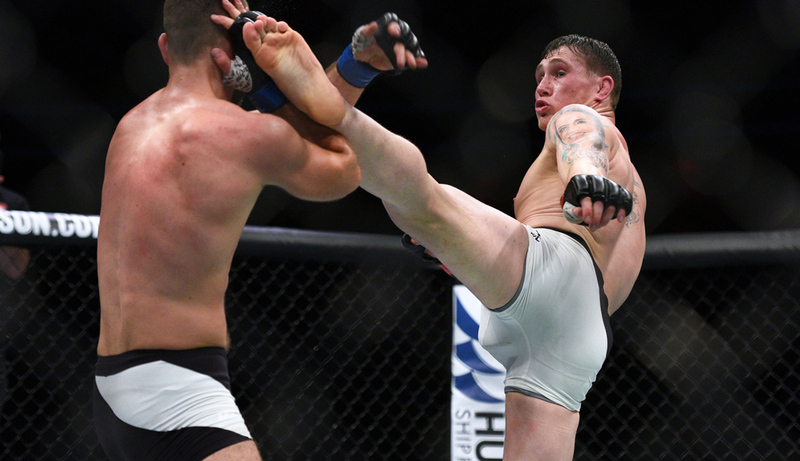 Darren Till, Mike Perry, Santiago Ponzinibbio, Colby Covington and Kamaru Usman are on many observers' shortlists as intriguing opponents for the Missouri native. There’s also the former lightweight champion, Rafael Dos Anjos, as well as former Strikeforce lightweight title challenger Jorge Masvidal, who should also be considered in that conversation. The questions for the promotion now are: Where should the UFC start with this new batch of fighters, and how should the promotion develop them into contenders that fans want to see? Till is another name that has caught the attention of fight fans, due to his recent performance against Donald Cerrone. While he’s recognized that he’s not at the front of the line, the idea of pitting him against the winner of Perry vs. Ponzinibbio, Dos Anjos, or another well-regarded welterweight creates a compelling fight that immediately attracts fans. 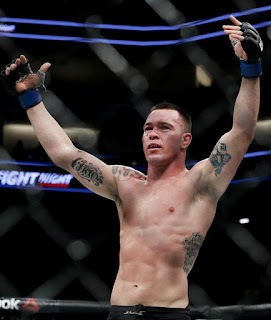 The struggle for the UFC, however, remains in figuring out how to leverage this welterweight boom into developing a group of fighters that fans want to see. It will take a complete promotional push by the organization to capture the fans’ attention while these fighters remain hot. Broadcasting their fights across the UFC's YouTube channel and putting their next bouts on the Fox platforms will get them in front of the masses without sticking them behind the struggling paywall that is pay-per-view. Each one of these fighters has a particularly interesting personality and fan base that creates their own value to the organization. While some complain about divisions like flyweight being “cleaned out,” that doesn't apply to the welterweight division. As more and more contenders come out of the woodwork, Tyron Woodley has his work cut out for him if he’s going to reign supreme over this weight class.